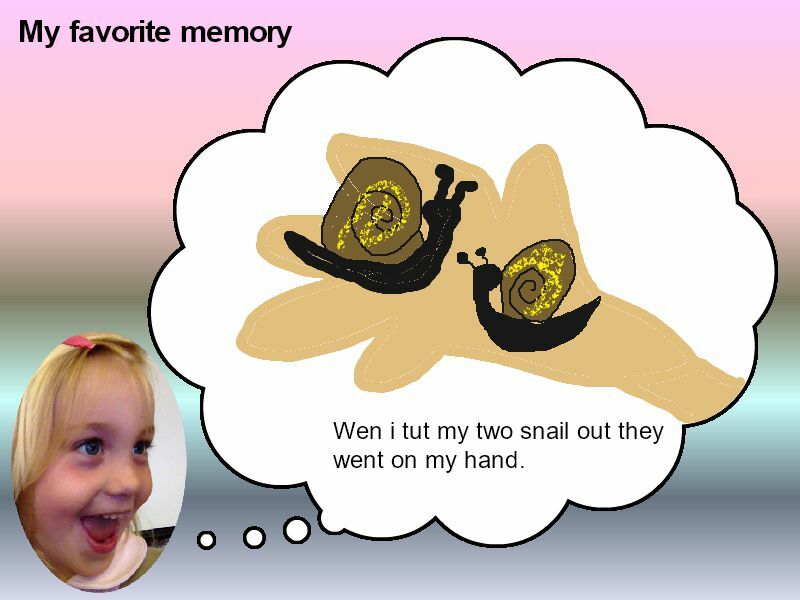 There’s still time to make memories with your Wixie accounts! A class memory book filled with each student’s favorite event from the school year is a great way to celebrate your growth and successes at the end of the year. Wixie is a digital canvas that students can use to combine their writing, their voice, and their art. Wixie gives students tools they can use to demonstrate their understanding in the classroom, as well as share ideas, express themselves, inform others, and change minds. Here are nine ideas for Wixie projects that will get your elementary learners comfortable starting to create from a blank canvas. With ideas of luck, leprechauns, rainbows, and gold, it's easy to get students excited about St. Patrick's Day. Here are some ways your primary learners can use Wixie’s tools to combine text, images and voice narration to connect to curriculum and learning during your St. Patrick's Day celebrations.